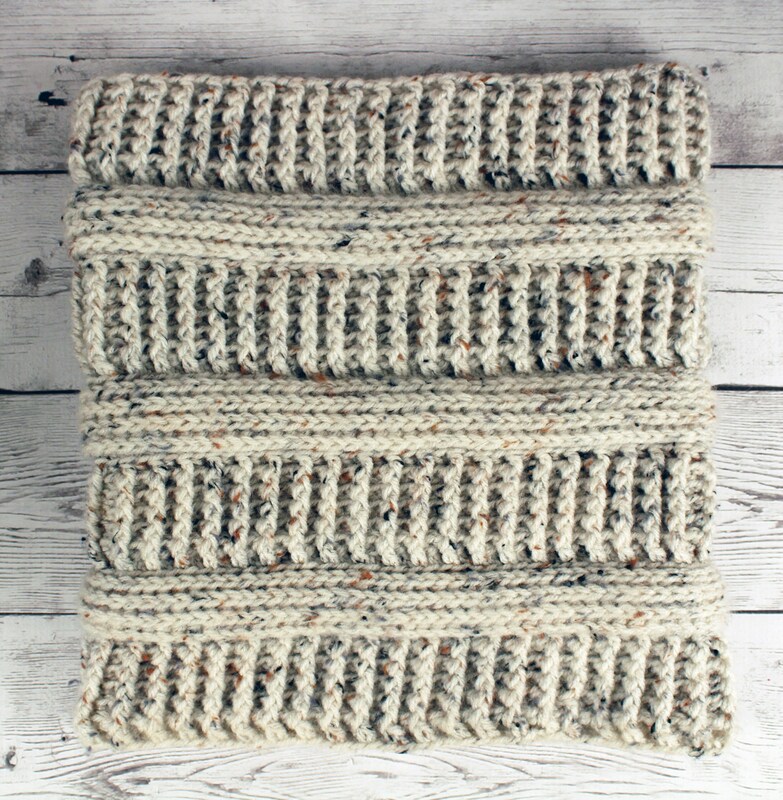 Lovely warm textured crocheted cowl neck warmer scarf. 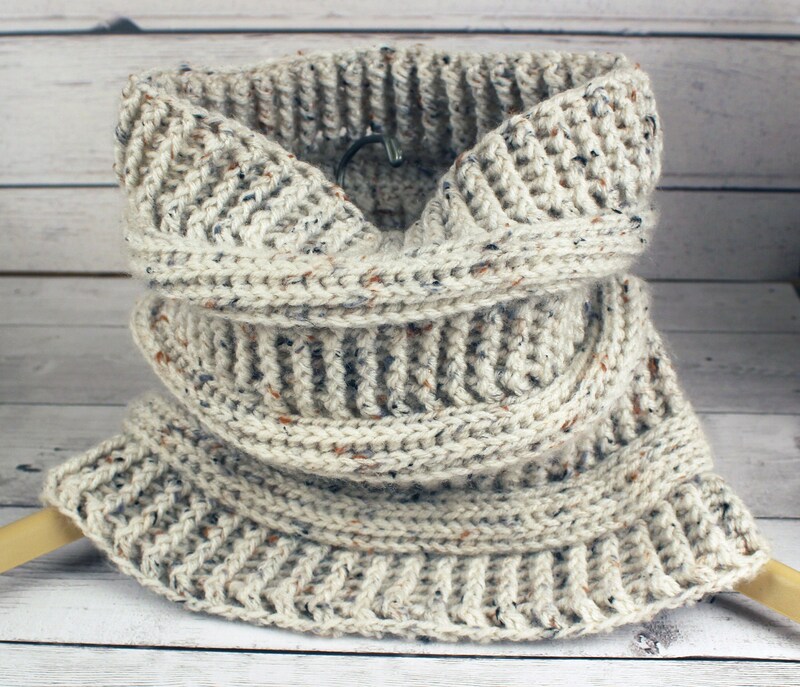 Covers entire neck and part of the face to keep you warm with lots of stretch. 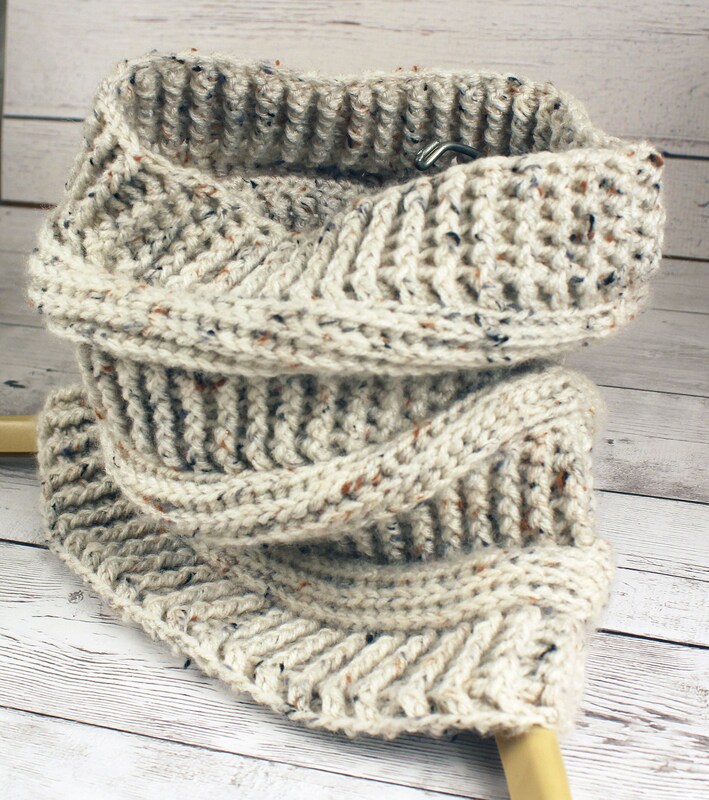 I used Acrylic yarn in aran fleck. Machine wash and dry preferably on the gentle cycle in a laundry bag to protect.